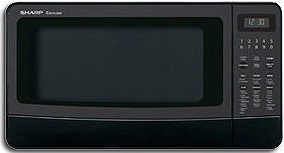 Having owned a Sharp Carousel microwave in the past, we had a good idea that our experience with the 1100 Watts Sharp R410LK Countertop Microwave would be a positive one. We owned our last one for a few years and were reluctant to retire it. Because of extensive daily use, it was starting to show some wear, so it was time. I was happy to find that the Sharp R410LK featured some improvements on a microwave oven we already liked. The first major improvement is that our previous Sharp Carousel required you to have the door open in order to access most of the buttons. That is not the case with this new one. The second is the streamlined look. It has the same amount of room inside, but looks smaller and less boxy on the outside. 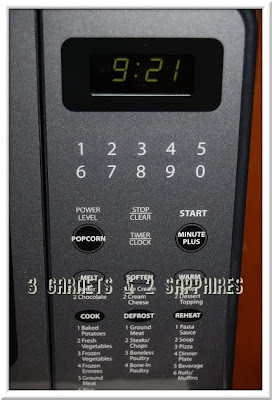 The last thing is the Popcorn cooker is timed perfectly so that it pops almost every kernel without burning a single one for a standard size bag of microwave popcorn. The only issue is that it does not ask you what size bag you have. 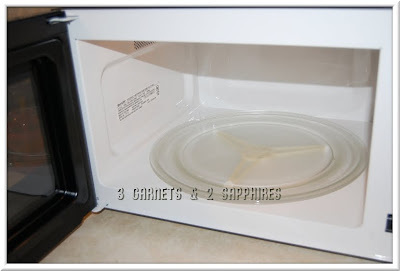 So if you are a fan of using the mini bags of microwave popcorn, then this may not be the microwave for you. You would have to pop the mini bags the old-fashioned way by listening for the slowing of the popping. This microwave's 1.4 cu. ft. interior measures 9.375" H x 15.375" W x 16.75" D and is large enough to fit a casserole easily. The turntable is 14-1/8" in diameter. So far, we have found the interior and exterior easy to clean, especially the flat control panel. 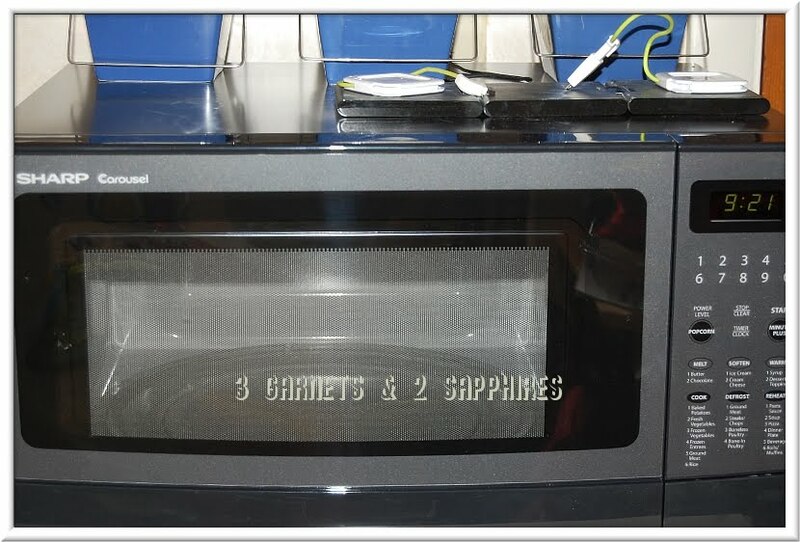 To learn more about this and other Sharp microwaves, visit CSN.com . Currently the Sharp R410LK is available on this site for $124.99 with Free Ground Shipping within the U.S.
A portion of this review product was paid for with a gift code I received as a thank you from CSN Stores for participating in a previous campaign.